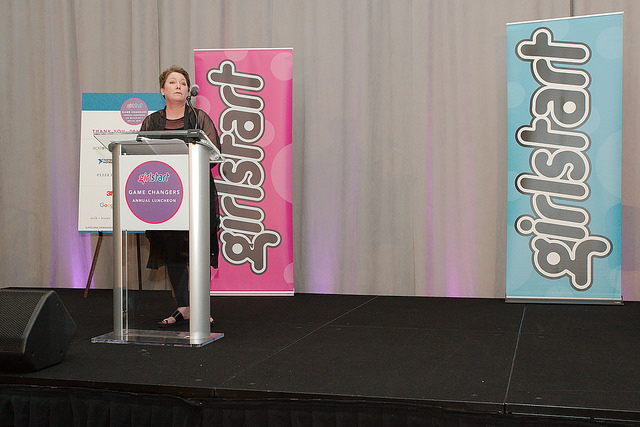 Girlstart, a non-profit dedicated to increasing girls’ interest and engagement in STEM, recently held its 9th Annual Game Changers Luncheon. 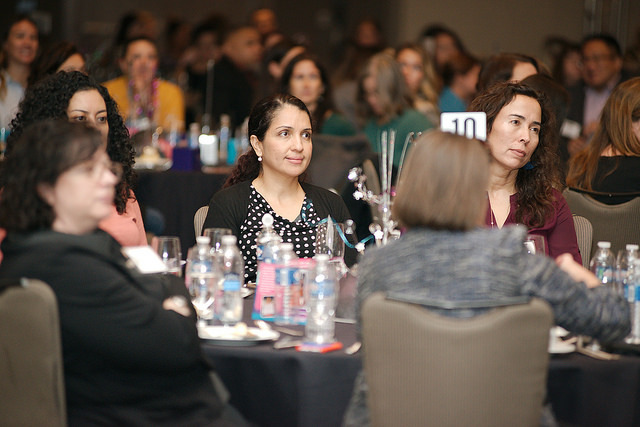 During the event, MilliporeSigma was named the 2018 STEM Champion for its support of Girlstart and its national expansion into Houston, Boston and St. Louis through the availability of summer camps and after-school programs. 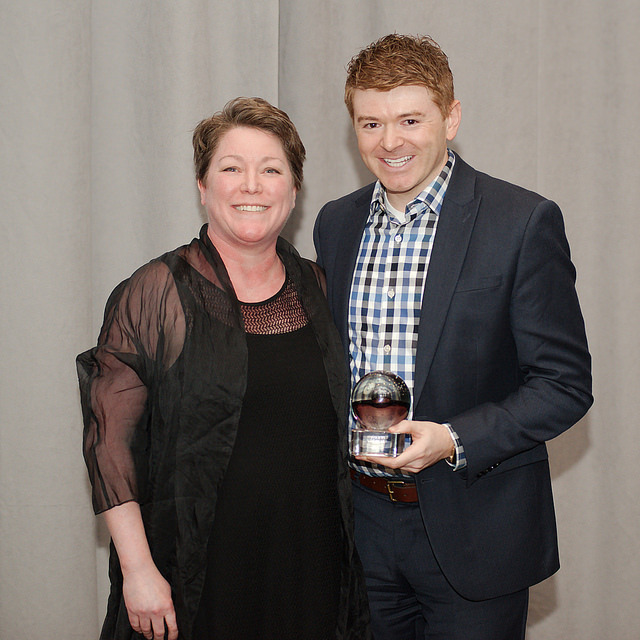 MilliporeSigma employees helped shape the program topics and lessons. See the Girlstart after-school program in action in this video.